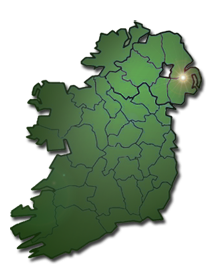 SPECIAL* - 1 week self contained* (up to 4 people)*towels & bedding provided. Welcome to apartment room 3. This is a ground floor apartment with disabled access. 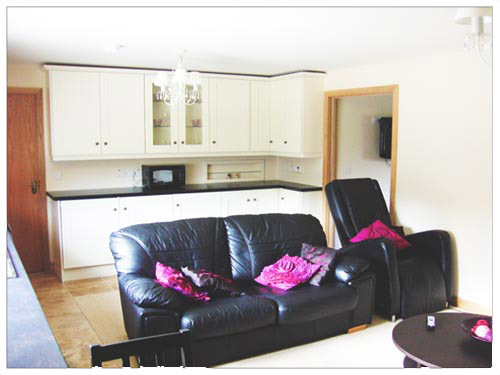 This large one bedroom apartment comes with full self catering facilities. The decor is easy and bright in peaceful cream tones throughout. There are large windows to the side of the living space. 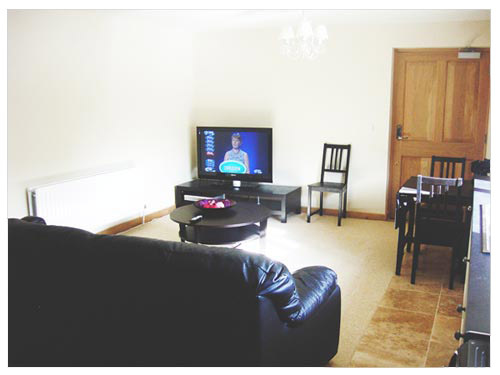 The living room includes a 42 inch television, leather bed settee (which opens into a double bed) and a single matching chair which has back massage facilities. There is also a dining area. Broadband is wired into the living room and there is a desktop computer, for the free use of visitors. 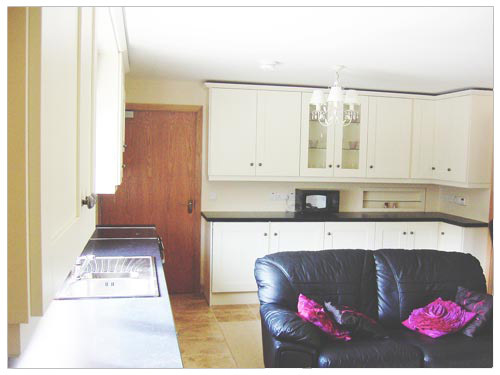 The kitchen is cream in colour and is fully integrated. It has a separate fridge and freezer, gas cooker with extractor fan above, combined washing machine and dryer, dishwasher, microwave and all cooking utensils. There is also a vacuum cleaner, smoothing iron and a hairdryer. 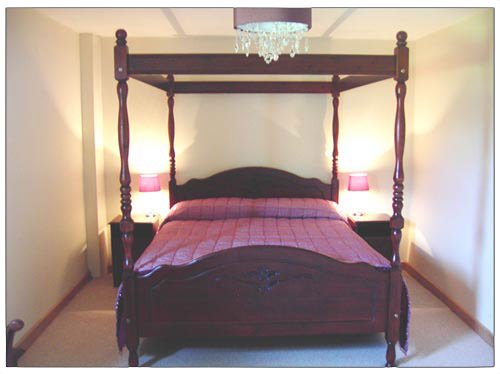 The bedroom hosts a large four poster bed, wall mounted TV, storage facilities and bedside tables with lamps. 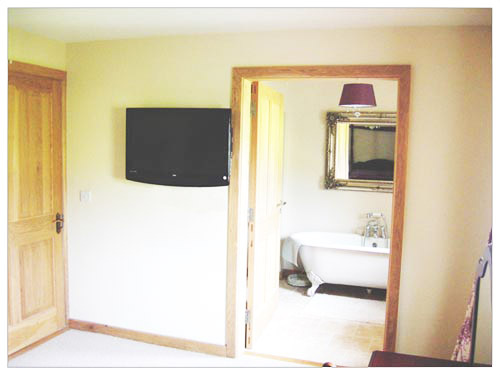 There is a large en-suite bathroom with a fully tiled floor and walls are in neutral colours. 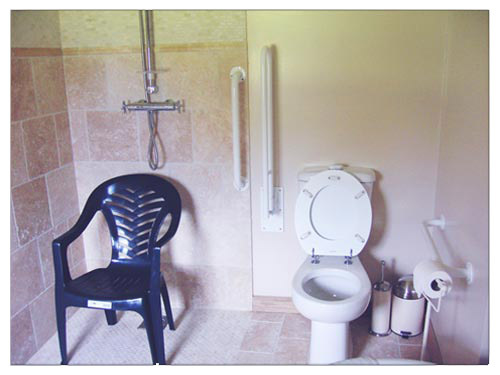 This has a wet area for shower (no steps) a sink, plus roll top bath and a raised toilet with hand rails suitable for disabled. All doors are 1 metre wide and are made from solid oak. Note for disabled guests: there is a slight ramp (600mm at external door), but there are no further steps after this throughout the ground floor of the house including the dining room where breakfast is served.